The SupaChair Combi is a manual wheelchair and powerchair in one expertly designed package, which folds away easily for quick storage. Price excluding VAT.(Incl. VAT £2,844) *VAT Relief available on this product. 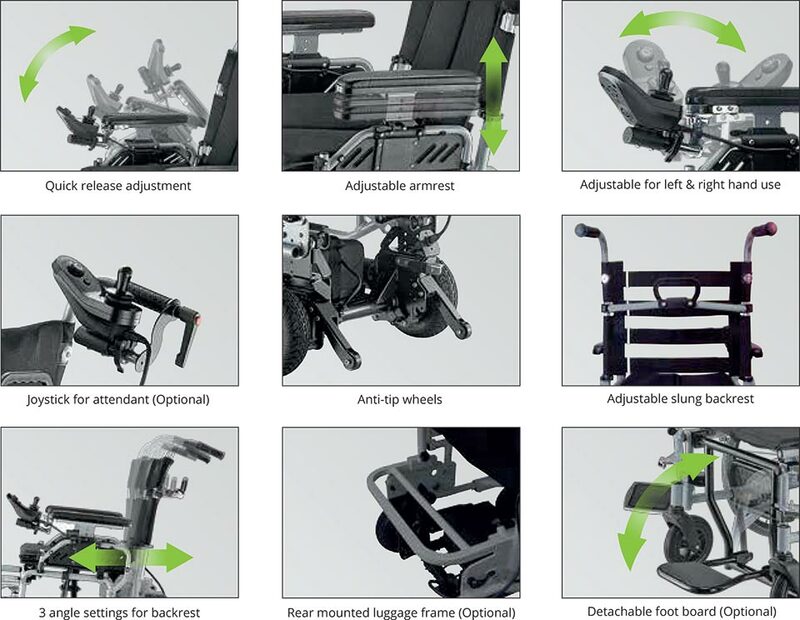 An innovative ultra-light transit powered wheelchair featuring a removable backrest and detachable drive unit enabling the chair to fold like a conventional wheelchair. Available locally and supplied by approved retailers, professionals who properly assess their customers and provide local after sales service. The SupaChair COMBI is so versatile that it can be transformed within seconds into a manual version. 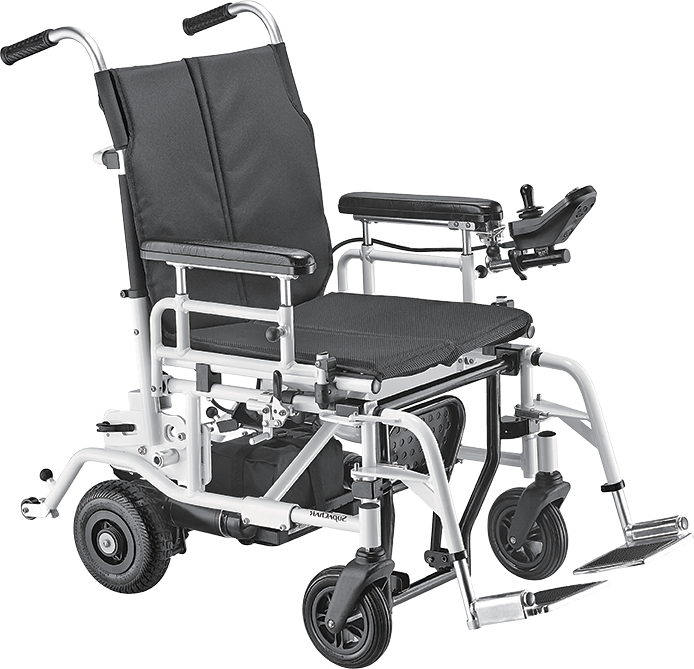 This manual wheelchair is complete with anti-tip wheels at the rear and a high backrest for added comfort. The quick release axles help to quickly fold the wheelchair for storage, perfect for use around the home or longer journeys. The comfort level and range of adjustments of the Combi exceeds that of most electric wheelchairs and even experienced users are impressed with the performance and all-round capabilities. Available in two versions, the standard and the sport.